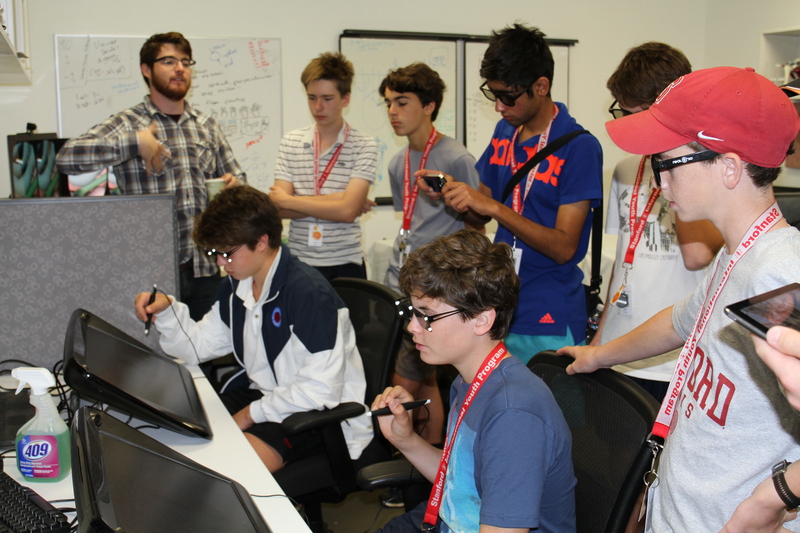 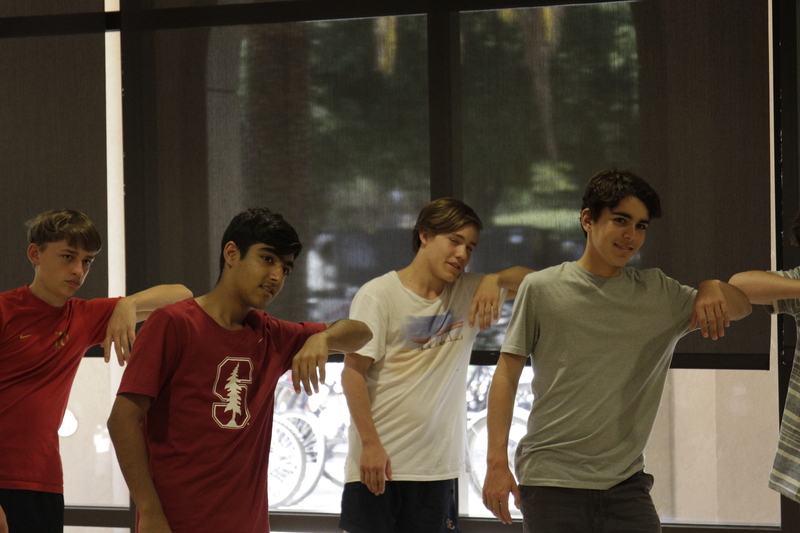 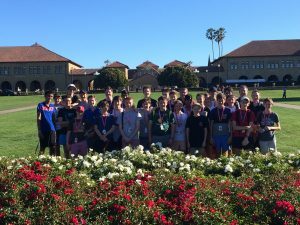 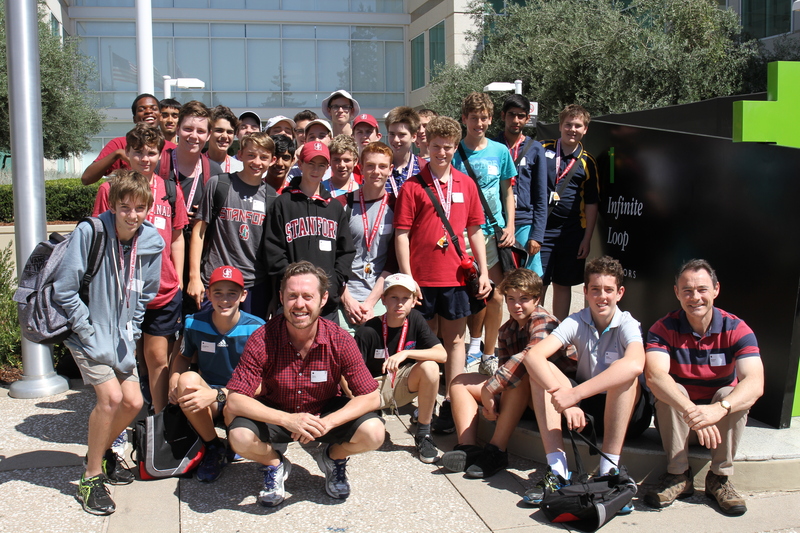 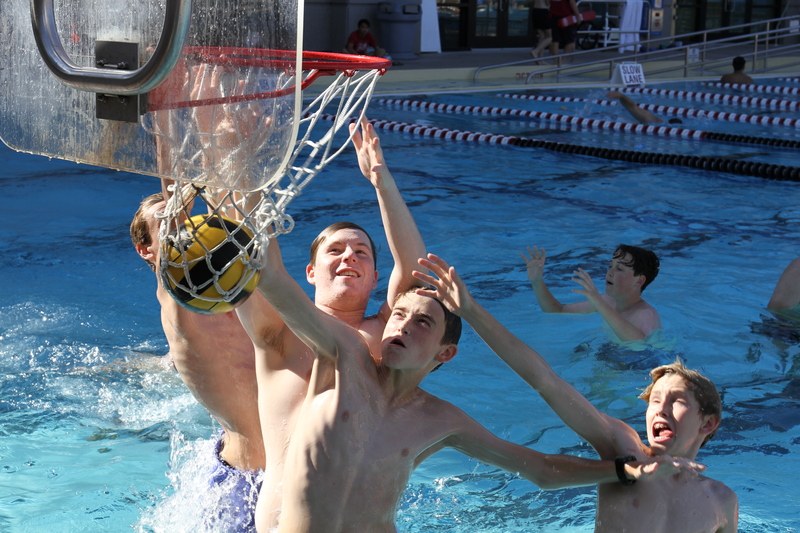 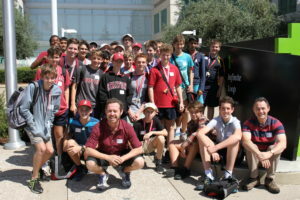 Every 2 years, boys participating in the Year 9 and 10 Enrichment Programme are invited to apply for a two-week residential programme at Stanford University designed for intellectually talented and curious students between the ages of 14 to 17 years. 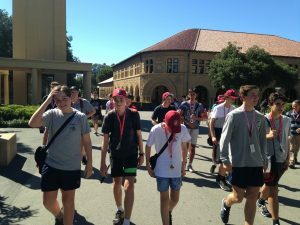 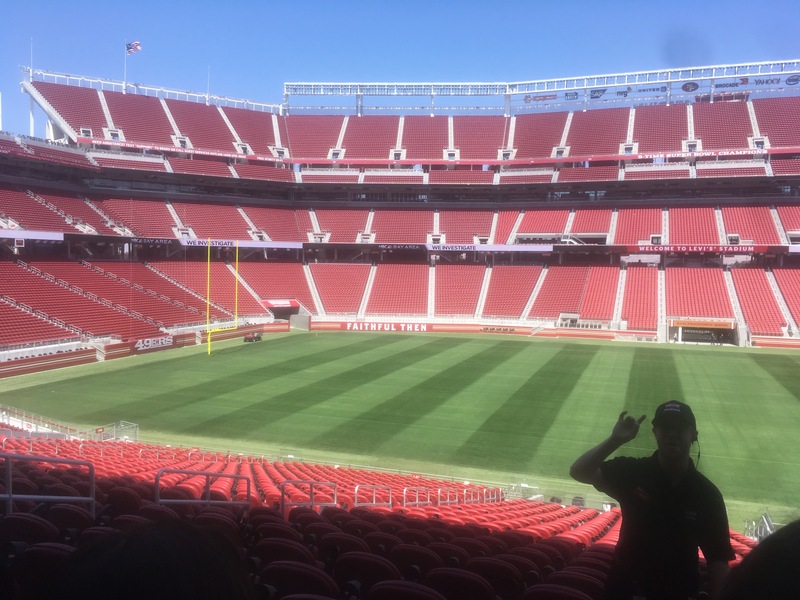 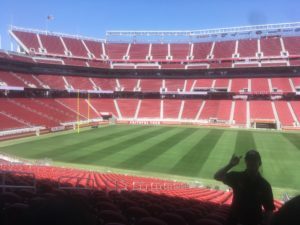 Students experience the academic and social aspects of American college life and culture at one of the leading academic institutions in the world and the birthplace of Silicon Valley. 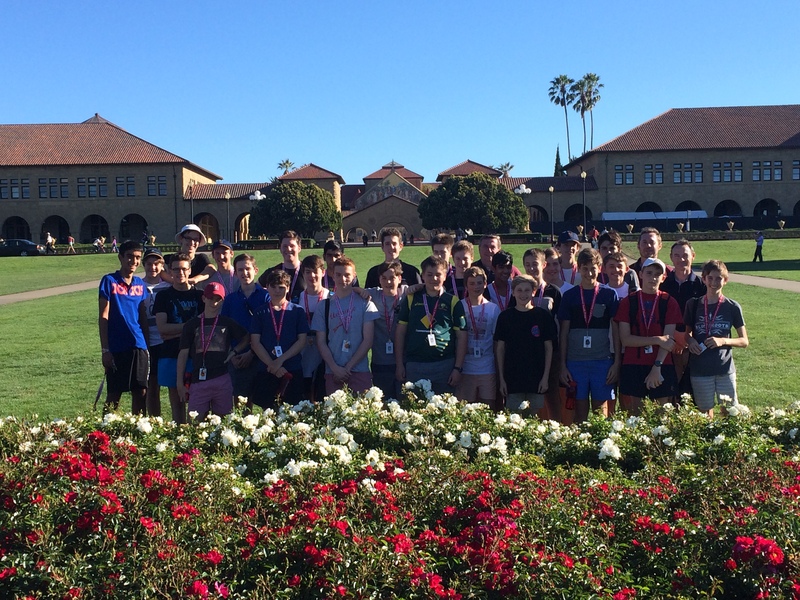 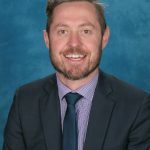 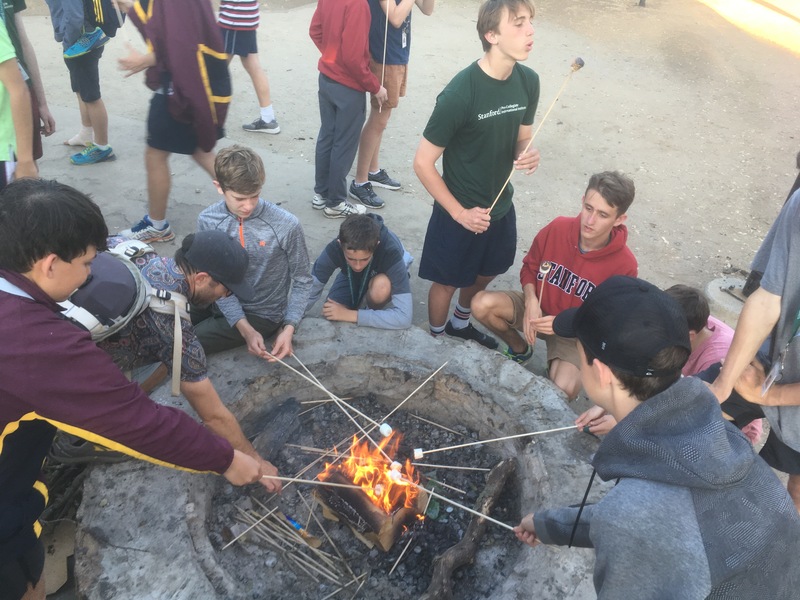 We see this as a unique opportunity for selected boys to share this wonderful experience with students from across the globe. 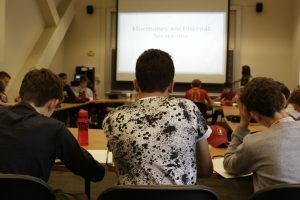 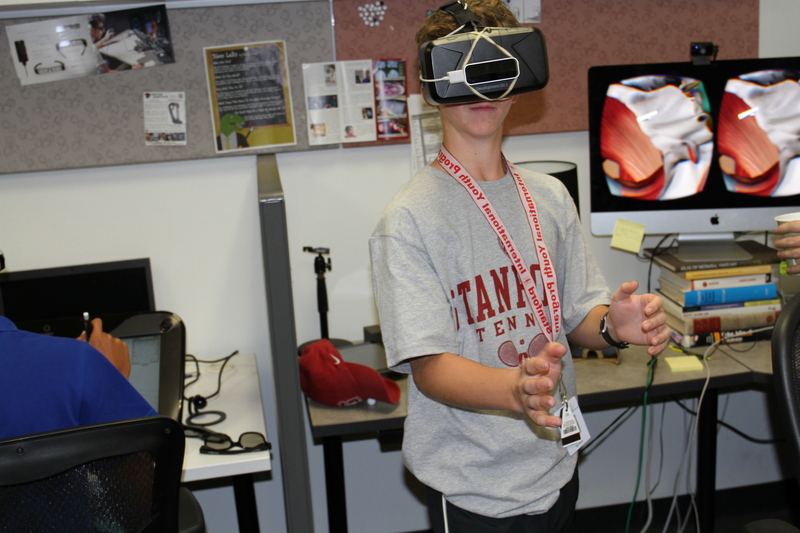 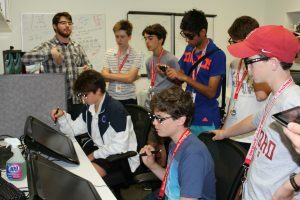 Attending boys will participate in mini-courses, labs and workshops drawing on a range of subjects taught in the Stanford schools of Humanities and Sciences, Engineering, Medicine and Business. 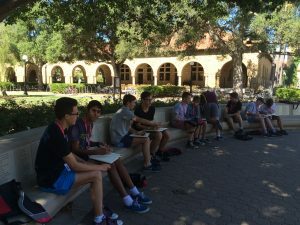 Students engage in college-level content and instructional style in a characteristic college classroom setting that fosters communication, innovation and creativity. 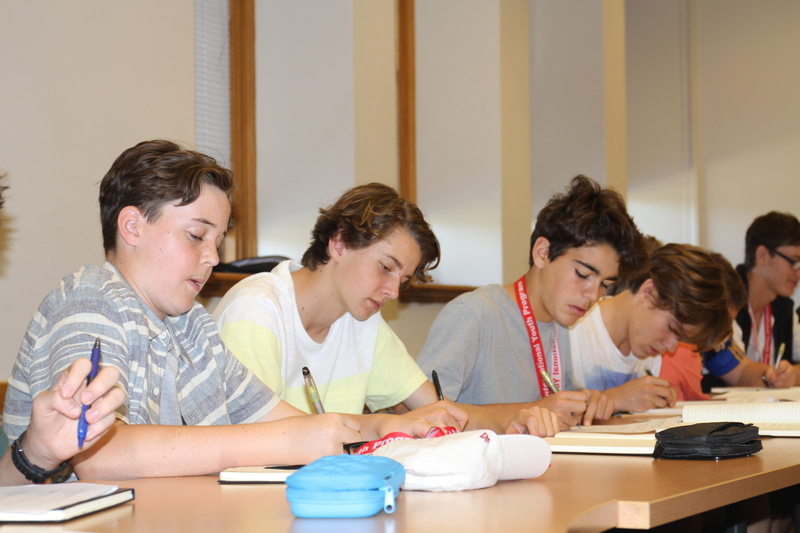 The programme runs during the month of August and numbers are finalised by December of the year preceding the programme’s delivery.